The majority of my own photography over the last few years has been 'opportunity' driven. I've visited places either because other people we with me or because they are beautiful and 'remote'. It's been rare if never that I've worked in either a project or 'documentary' nature. My own 'doorstep' hasn't really had a look in. 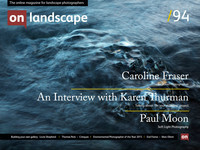 However after talking to Karen Thurman who is featured in this issue, I was determined to get out more in my 'backyard'. The opportunity came this Friday as I was attending John Blakemore's book sequencing and making workshop. Sequencing a set of cherry picked 'best of' images didn't seem right and as I had a couple of Sigma lenses with which I needed to do some field testing I decided a 4am start and a walk out of the back of the house would be a good idea. 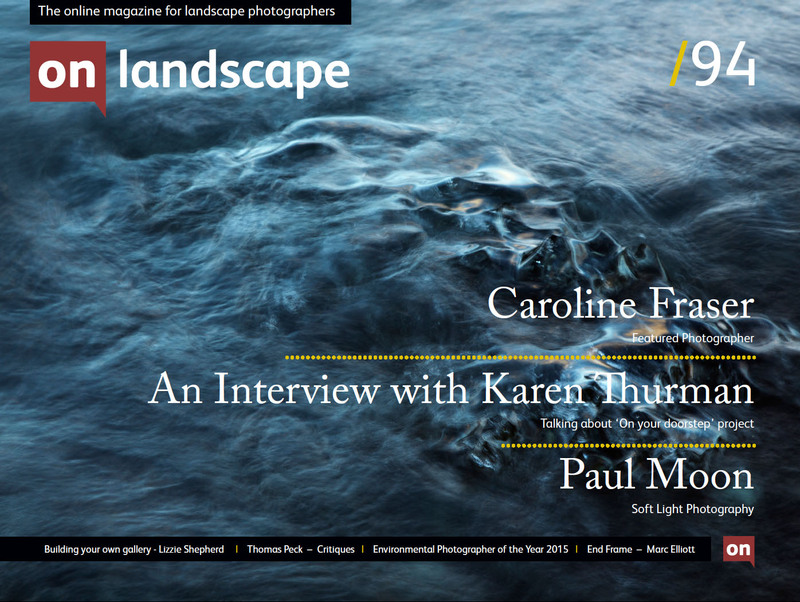 What a wonderful time it was, the results of this, the Sigma lenses and the book making will be featured in a future issue but I urge you to read Karen's interview and get out on your doorstep as soon and as often as possible.